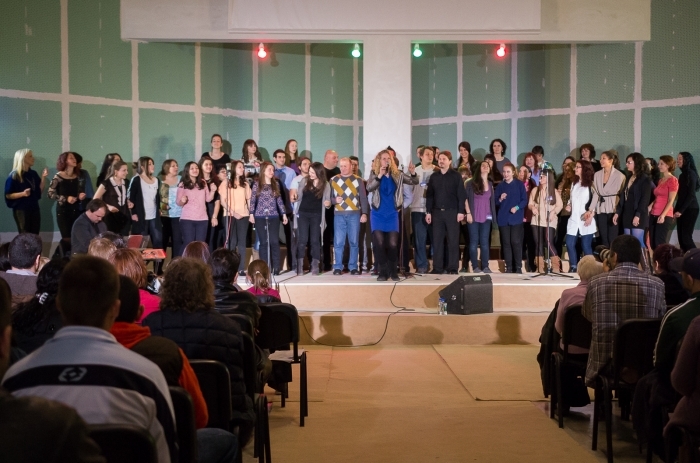 On the 17 of September, 2013 Sofia Gospel Choir had the privilege of participating in the promotion of the newest single of Lubo Kirov – “All I have is You”, which was held in the metropolitan club “Once upon a time”. 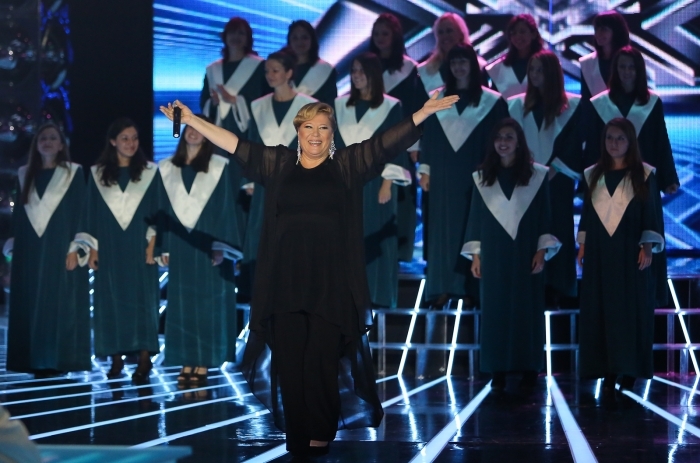 In the video besides Sofia Gospel Choir you could also see the prominent Bulgarian musicians Jivko Petrov, Angel Dulgerov and the “Arena” orchestra. class="pirenko_portfolios-template-default single single-pirenko_portfolios postid-214 samba_theme samba_left_nav samba_left_align samba_responsive wpb-js-composer js-comp-ver-5.1 vc_responsive"